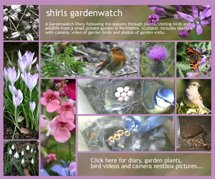 shirls gardenwatch: Ornamental grasses - how many? 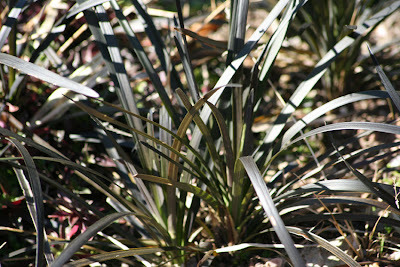 Ornamental grasses - how many? 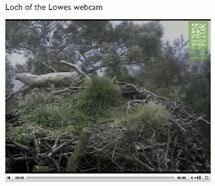 Today was bright, sunny and a little windy – not exactly the conditions for a post with photographs of ornamental grasses! However, I always enjoy a challenge and this is exactly the direction I hope this post will take. 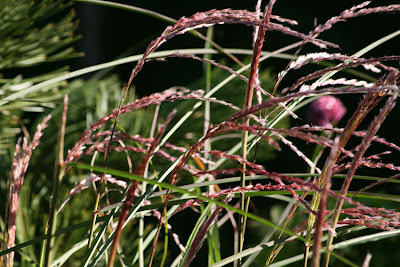 Through comments chat with another garden blogger, Layanee in Northwestern Rhode Island USA, we have both agreed that it would be fun to share a post on ornamental grasses. It would be interesting to see the variety of grasses we have between us – but why stop there? How many ornamental grasses do you have? 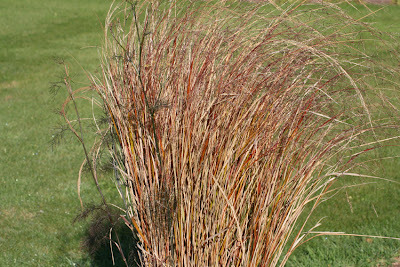 We would like to invite other garden bloggers to join us with a post on ornamental grasses anytime over this weekend. In order that we can all see this range of grasses please leave a comment on either this post or on Layanee’s at Ledge and Gardens – it doesn’t matter which. Layanee’s post will be up Saturday/Sunday. If you are reading this post after Sunday don’t let this stop you adding your post - the more the merrier! Stipa gigantea starts off my list. These giant golden oat-like flowers have been lighting up the sky for a few months now. I love the way the sunlight brings them to life. The height of these flowers can only be appreciated by looking at the zoomed out photo below. Note the top of a grass, in the right foreground – this grass stands almost taller than me at 5ft 6in! Miscanthus sinensis ‘Zebrinus’ is the next tallest grass in my garden shown beside the Stipa above. I have a quite a few clumps now in my garden but this one is the most mature. I have successfully lifted and divided this plant at the end of the year when the stems have died. These stems can look quite beautiful with the frosts but when the strong winds hit them they tend to break up and can be quite untidy. 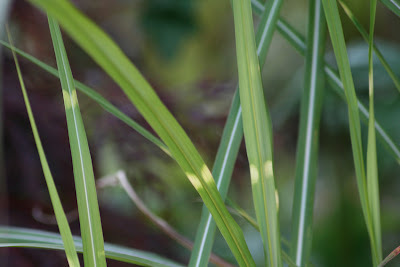 The photos below show the striped marking and a flower of this grass – it only seems to flower when it is mature. Stipa arundinacea? Show gardens at Gardening Shows sometimes sell off their plants at the end of the show. I have bought a few plants this way over the years. Not all show gardens do this but a bell will ring at 4pm on the last day of the show and great excitement follows as everyone tries to get the attention of the garden owner. It is often better to negotiate a price before hand and some gardens work a raffle ticket system for reserved plants. 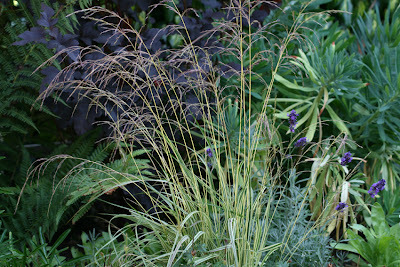 I have bought a few grasses like this but I didn’t get labels so I don’t have the names of a couple. If anyone can help me out here that would be great - could this be Stipa arundinacea in the photos below? The first picture below has my grass as it appeared in the show garden. It appeared quite upright in habit. However, it should be noted that some grasses can bulk up and then spread, over and through other plants, as you can see in the second photo showing how the plant is now two years on growing in my garden. Miscanthus sinensis ‘Klein Fontaine’ is in both my back and front garden. Funnily enough this grass reminds me of a fishing rod for some reason. As my front garden gets much more sunshine, and can get quite hot, many plants are ahead in growth than those in my shadier, cooler back garden. The photos below show this grass in two stages of flower. The first photo shows it in my back garden with its beautiful arching deep pink flower and the second photo show this changing to fluffy white seed heads growing through Verbena bonariensis. Stipa tenuissima, shown below, began growing in my front garden but after a revamp of planting last year it was ousted completely. However, I have kept one piece tucked in a shady area in my back garden where it is happily in flower unaware, that for the moment, it is out of favour with me. It does seed itself quite freely so I can bring it back at any time. 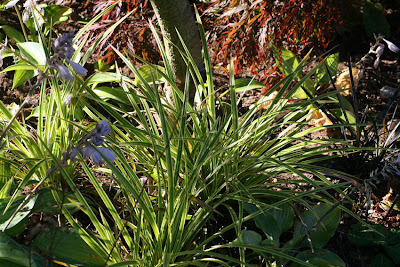 I am known for quick changes in planting schemes – but hey that’s the fun of it! 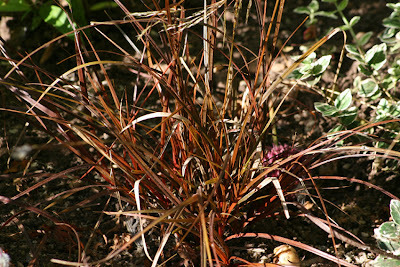 Carex buchananii is a grass that I have had for many years – again a grass that self seeds freely. This is probably one of the first grasses I ever bought. I go hot and cold on this one also but as it does not die down over winter it has value in the garden. Planted in a border it can get a bit unruly with its skirt just looking messy. 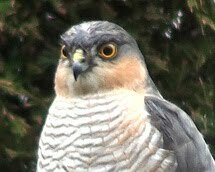 However in a pot it looks quite different as you can see in the photo below in my back garden alongside my hedge. Its colour isn’t quite as bright when the sun isn’t shining through it but that is one of the true values of grasses – they can change in colour with different light levels. 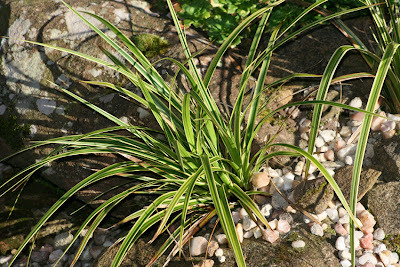 Another grass in pot, shown above, but completely unknown this time. I bought it at a show at least five years ago – this one was a specimen on a stand that I persuaded the owner to part with and I got a bargain too! It was pretty much the size it is now growing in a large plastic pot. 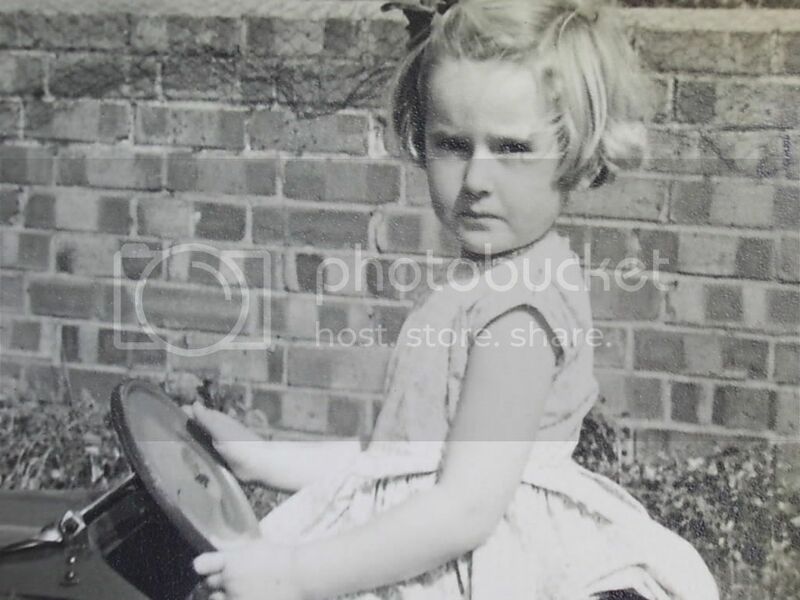 I remember now that my arm was out of use at the time and my friend very kindly offered to carry my large, heavy purchase to the car for me! This one is can self seed too and I have a few plants elsewhere in the garden. If you look closely you can see a bronze fennel that I grew in my garden a few years ago which has self seeded in this pot. This plant has looked wonderful here especially in the evening sun but it I am now thinking it is perhaps past its best and it is time for a change. Carex morrowii ‘Fishers Form’ is a very versatile grass. Another favourite here - this one would be in my top five. I began with one plant many, many years ago bought at a garden show and I have divided it again and again! 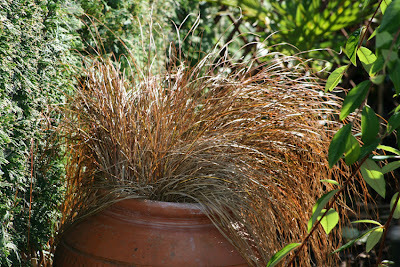 This is another grass that looks good in a pot and in fact that is where I grew it first. I have even grown it in a hanging basket. At the moment I am growing it as ground cover and as it is completely evergreen this works very well – especially in the winter months. It has a low growing and compact habit and has already flowered this year. At the moment I am growing it through sandstone rocks around my ‘tiny’ pond and in shady spots under small trees. The photos below show it growing under my small Pine tree and around my pond. I couldn’t see my garden without this plant. 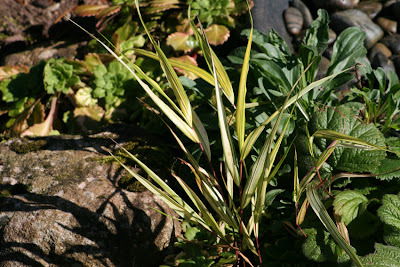 Carex ‘evergold’, not sure which variety I’ve got, is one of these plants I am always drawn to as specimen plants - often in pots at garden shows. 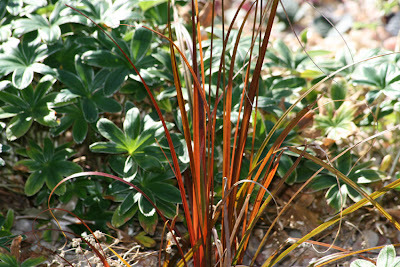 I have chosen to grow it over the sandstone edge along a grass path near my pond – I thought it would look good there. However, sometimes when you buy plants at shows they haven’t long been potted up and as a result if you move them around, when choosing your planting spot, the rootball of the plant can be disturbed and you could loose the plant completely. 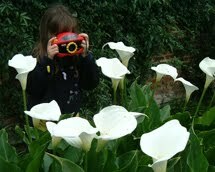 That is what happened to the plant in the photo below – but hey it’s fighting back! Maybe, if I leave it alone it will grow up to be a beauty just like the ones I always admire at shows. 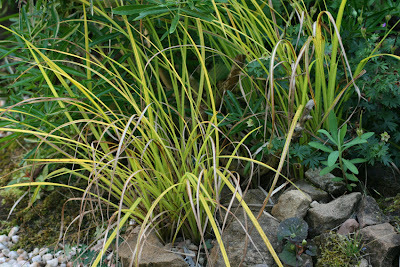 Carex elata ‘Aurea’, or as I have always known it ‘Bowles Golden’, is in the list of first grasses I grew many years ago. This plant again doesn’t like to be disturbed after planting. But once its spread gets too big it has to take its chances – as I do more than disturb it! I take my spade and chop it down to size. I move bits to other parts of the garden. However, I have to put out a warning here – it isn’t always successful! However after two years, if you leave the plant alone, it can come back again. It is then a delight to see it start again with fresh yellow-green growth. The photos below show it as a young plant under planting a sickly Choisya ‘Aztec Pearl’ that a cold winter damaged a few years ago and below that edging and spilling over my lawn behind my pond. This plant would suit the damp edges of a large natural pond. It is always lifts this area that only gets the sun in the morning. I like to plant yellow-green foliage plants in places like that. Molinia caerulea 'Variegata’ is always the grass in my garden that I forget about. It dies down before winter and during the next year others catch my eye long before it does. But suddenly, like magic, I notice it and ever single time I say to myself ‘Wow, I forgot about you!’ This plant is perhaps late of the blocks where I grow it, out of full sun, but more than makes up for it with its fine variegated leaves and delicate flowers. You can see in the photo below that the flower has a hint of pink - set off further by the Physcocarpus opulifolius ‘Diabolo’ growing behind it. Yes, another old favourite. Uncinia uncinata ‘rubra’ is evergreen – but not! The rubra in the name tells you that it is red and depending on the light conditions where it grows it can look almost a different plant. 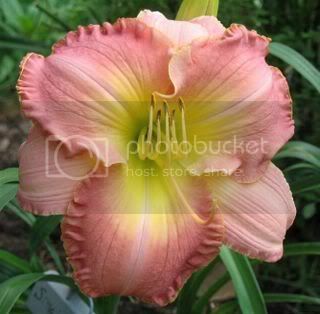 In darker, shady areas in can look almost a chocolate red but in full sun it is quite an orange red. This plant will divide well but again can be slow to establish once disturbed. I have been dividing this plant a lot over the last two years to increase its ground cover as it gives good colour throughout the dull winter days - another long time favourite. The photos below show this plant as a new plant and as a more established clump. It is now beginning to show signs of flowering. I will collect seeds of this one as I would like many more clumps of this! I have to point out here that this plant does need dividing when the clump becomes to large as then it breaks open in the middle. Gone but not forgotten I’d like to add to my list a few grasses that I have grown in the past and for one reason or another they are no longer with me. 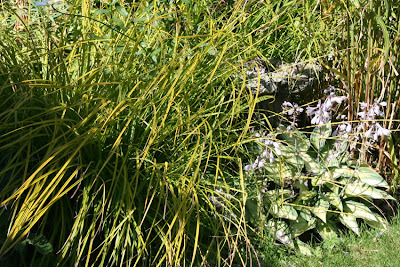 The grey blue Festuca glauca ‘Silver Sea’, the vibrant yellow/green Deschampsia Tatra Gold the bronze Carex Flagellifera (although I might still have that one) and finally the Japanese Blood grass Imperata ‘Red Baron’ all have given interest in my garden over the years. 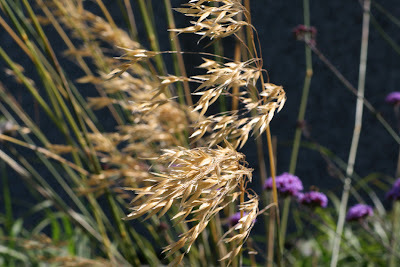 Although grasses have become fashionable now I have enjoyed them in my garden for many years. Finally, I would like to add perennial to my list – why I hear you ask? Well, Ophiopogon planiscapus ‘Nigrescens’ is widely known as ‘the black grass’, shown below, because it looks like an ornamental grass. It is another plant that I am trying to increase my stock of. Division does work but I want to master growing it from the berries it has after flowering! I love this plant in my garden and it is very popular at the garden centres here in the UK. 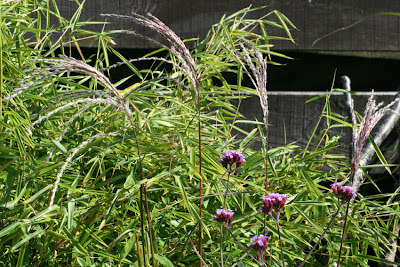 I am finally finished my list and now very much look forward to seeing other posts on ornamental grasses – it is fantastic that through the internet we can share an interest in one particular plant group! The photos above were all taken in my garden, around noon, on September 7th 2007. Mine will be a short post, but I'll give it a try sometime this weekend. Shirl: Great job on the grasses! I do love them all. 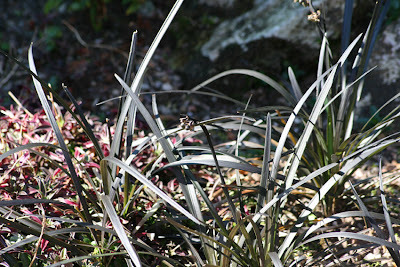 I lost the Ophiopogon this past winter as it is marginally hardy. I've added a few this year and will continue to find room for them! They sound good also. 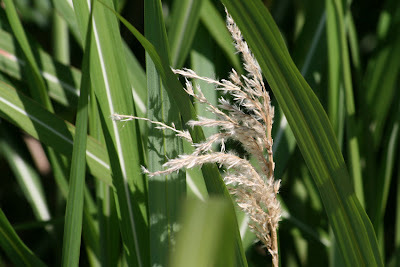 This is a very interesting post on ornamental grasses. I liked to see all of yours. As soon as we have better weather (no fog, rain and wind) I'll take pictures of mine. I hope to do it the coming week, now I am off for the weekend! What an amazing collection of grasses you have gathered over the years, shirl. I enjoyed reading about all the different varieties. I'd like to have joined in, but I've sent you an email to tell you why I am unable to do so. I love your post about the hedgehog and the cute video as well. I did see his tongue! I always find it amazing how quickly they move. One minute you see them, but take our eyes off them for a second or two, and they are gone! I also love the post on your roses with the wonderful cake you bakes for your parents' Golden Wedding Anniversary, with the fondant roses. Very talented lady, shirl :) Thanks for sharing. You have quite a collection of Ornamental Grasses. I'm afraid that I only have one but will post a picture of it. A number of years ago my Aunt gave me a piece and it has thrived. I don't know what it's called, maybe you can help. 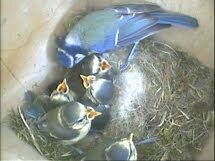 Hi again Carol, Layanne, Barbara, Wildlife Gardener and OC – thanks for all your comments. Hi, Shirl. I will definitely join in on this little exercise. I'll try to get out to take pictures in amidst the rain. I don't know that I will be able to properly name every grass that I have, and you certainly do take the prize with the numbers that you do have! Thanks for coming to visit me! I've got about four I think Shirl, have no idea of their names though, two of them are favourites of the guinea pigs, well were until I moved the run so they can't eat them, plus one I have growing in a pot round the front. Will try and get some photos tomorrow. Shirl, I posted about my grasses on July 30th but I did another quick post today and just linked to the other post. Grasses are so wonderful and deserve this special attention. You have quite a collection of beautiful grasses. 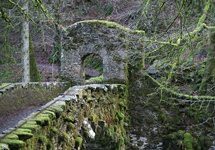 Hi again, healingmagichands, Jan, Robin and Carol – thanks for all your comments. I have a short post about my grass and grass-likes, both native and exotic. Okay, my grasses post is up! Now, with a heightened grass awareness, I'm starting to eye other varieties... stay tuned! I really have a small garden - probably tiny compared to your gardens in California but I can always find room for grasses. Yes they look fantastic in big bold drifts but set in with other foliage plants they blend and contrast very well. 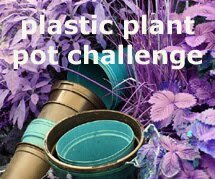 As you have shown in your post they look fantastic in pots - with other plants too! I'm sure by browsing all the post you will definitely find inspiration for a few more :-) I'll add your link here as your profile has not shown the garden. So would I - so would I!! I'm working on trying to propagate from the berries but no joy yet :-( It does divide okay most times so I will keep doing that. Better late than never, I hope...Monday could be part of a long weekend, right?? So, I'm in! Thanks for including me, Shirl. My oh my, look at the grasses you have! Very nice collection! Take care now. 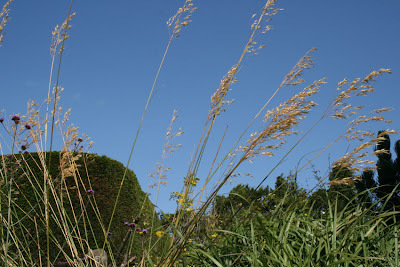 I've made some pictures of my few grasses and will post them end of this week. It's fun to see that bloggers have so many grasses in common though we live in different countries and zones! 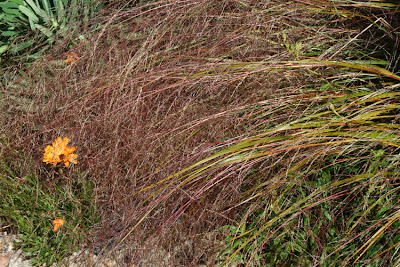 Gotta Garden – Great to see grasses in a garden that I associate Day Lilies with! You have a great selection – I particularly liked the feather reed ones. I am delighted you were able to join in – thank you! That's quite a collection of grasses you've got there Shirl and how very nice they all look. 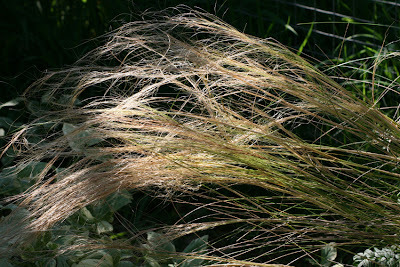 The giant Stipa is on my to buy list as I love that grass a lot. One of the fun things of ornamental grasses is that I enjoy running my fingers through them. Thank-you! When I find a plant group that I enjoy I do tend to collect a little – what gardener doesn’t it? Shirl, you were so right... from the black mondo grass to the 'Diablo'/'Diabolo' ninebark, we sure do have a lot of plants in common. :) I look forward to learning more about how to combine them artfully from you. Beautiful grasses, and quite a selection!! I don't know what it is about them, but I love them, and the sound they make when the wind blows...& the movement!! I can tell by your vast collection you love them too!! Thanks for inviting me to join in, ~I was gone on vacation! Sorry I missed the fun, great catching up on your blog though!! Thank-you! I agree and I love the way that evening sun lights them too. I cannot imagine my garden without an ornamental grass or bamboo for that matter. I love the sound from my bamboos as the wind blows through them too.